Agency beat Creature in final round. Drinkaware, the alcohol awareness charity funded by alcohol retailers and companies, has chosen The Corner to lead its advertising account. The decision follows pitches that began in mid-February, with The Gate and Krow initially in the running but falling at the last hurdle. AAR was enlisted to help review the prospective agencies, with The Corner coming out on top in the final round over Creature London. Incumbent Leith declined to repitch. 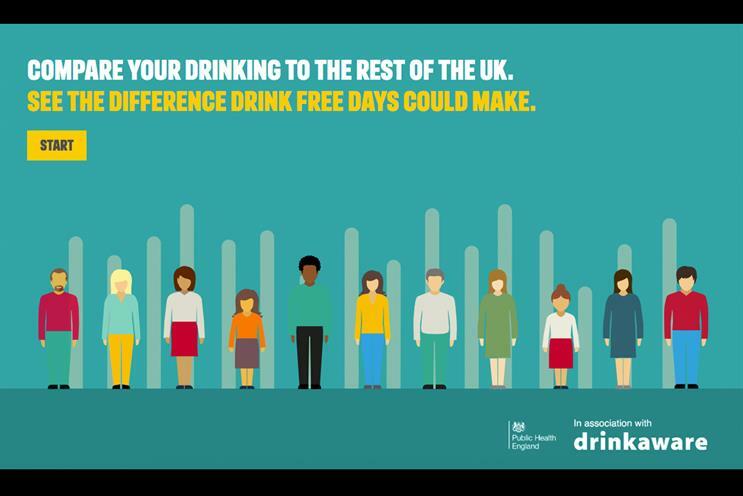 The Corner's first task will be to create a new approach to the charity's campaign to encourage drinkers to take "drink-free days", which launched in September 2018 in association with Public Health England. Drinkaware’s media agency is John Ayling & Associates.